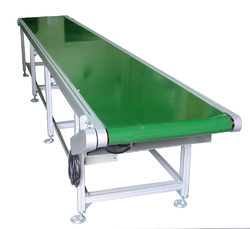 We at Neelgiri Machinery are the well-known suppliers and exporter of the Conveyor Belt. 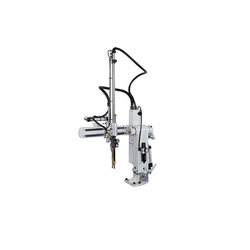 We are the leading and prominent Manufacturer and Supplier of Industrial Robotic Automation System. Our Mechanical Hands are well known in the market for their performance. We are the largest importer and manufacturers of Robotic horizontal injection moulding machine. Our firm is involved in manufacturing and supplying a huge range of Mechanical arms. 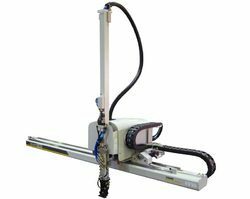 Our mechanical arms are used for various applications. Looking for Industrial Robotic Automation System ?